Mayor Boris Johnson wants to see a ‘cycling revolution’ that will result in a 5% a mode share for bikes by 2026. This would bring London in line with the current European average and is well below Berlin (current mode share 13%, target 18% by 2025). Let’s not even mention Amsterdam or Copenhagen. What needs to be done to create a genuine cycling revolution and turn London into a great cycling city? Is segregated cycle infrastructure essential? What lessons can we learn from our European neighbours and from further afield? 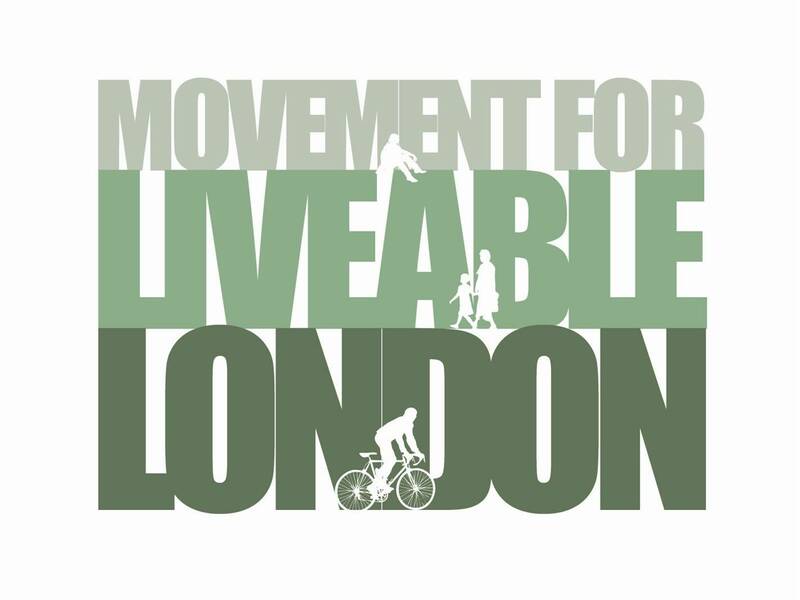 Join us and Jim Davis, founder of the Cycling Embassy of Great Britain at the next Street Talk to debate these issues and explore the role that cycling can play in helping to make London a more liveable city. Jim Davis, Cycling Embassy of Great Britain: I want what they’re having – how the rest of the world is achieving a real cycling revolution. Upstairs at The Yorkshire Grey, 2 Theobalds Road, WC1X 8PN at 7pm (bar open 6pm) on 12th April 2011. The Cycling Embassy of Great Britain acts as a conduit for best practice from around the World and aims to get standards, as opposed to guidelines, implemented to create cycle infrastructure that we can all be proud of and that people will actually want to use – as opposed to the largely circuitous, dangerous and unfit for purpose rubbish we currently have to put up with. They promote the bicycle as a mode of transport and are hoping to reach the approximately 97% of people that don’t ride a bicycle regularly as opposed to the 3% who do. The Embassy seeks to create links with other cycling organisations in the UK and around the World and are talking to various organisations who are working in a similar way. Jim Davis is an occasional stand-up comic, founder of the Cycling Embassy of Great Britain and a former CTC Information Officer. In 2007 he raced his Brompton to 5th in the Smithfield Nocturne Folding Bike Races. He blogs as The Lo Fidelity Bicycle Club and tweets as thecyclingjim.